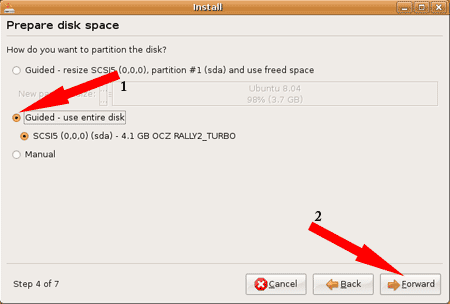 This is a full installation of Ubuntu and will act just like an installation to a internal hard drive. All changes are saved in real time and the system can be fully updated and edited. Note: This tutorial is obsolete. 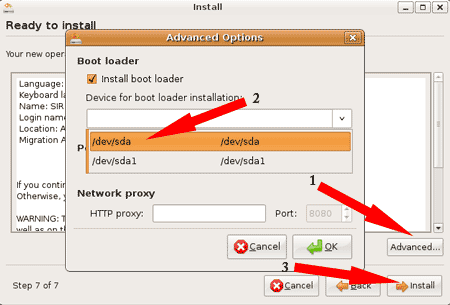 A more practical method would be to perform a WUBI hard drive install and then use our Copy WUBI to a USB Drive tutorial. Important: Physically disconnect ALL internal hard drives before booting from the CD and performing the install. 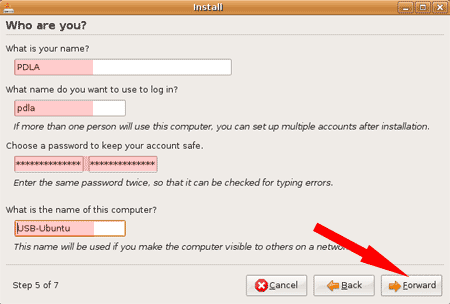 this will eliminate the possibility of installing to the wrong device and overwriting your MBR. Reattach the drives after completing this tutorial. 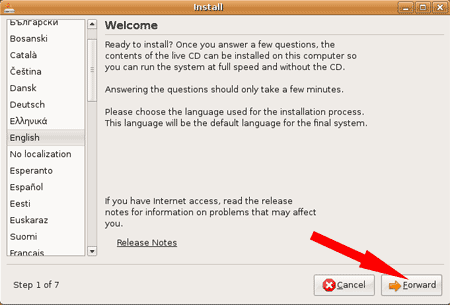 Remove the CD when prompted and proceed to reboot. 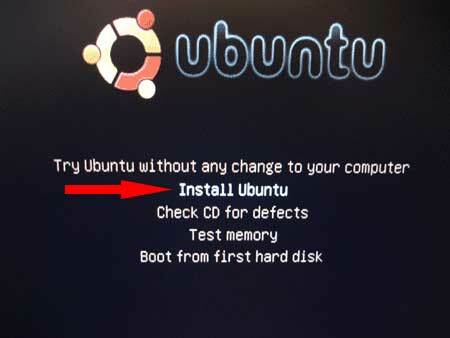 Don't forget to change your System Boot Menu or BIOS to boot from the USB device.